Summer time is truly a time for family time. Going camping as a kid is such a wonderful experience. It is that whole being one with nature and getting to sleep outside that is a true treat for kiddos. If you are one that plans a family camping trip during the summer you know being prepared is a must. After all there is really a lot that goes into getting everything packed up and the commute. 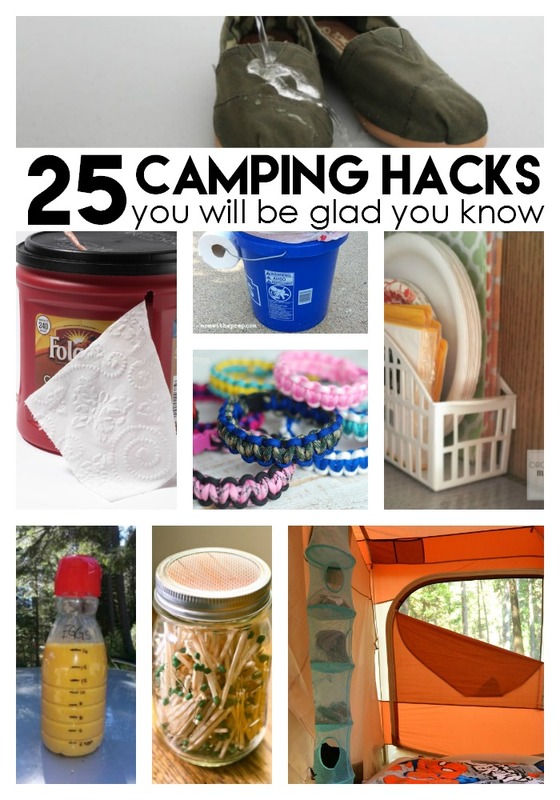 Whether you are glamping or camping in a tent the whole process can go super smooth with these 25 genius camping hacks! 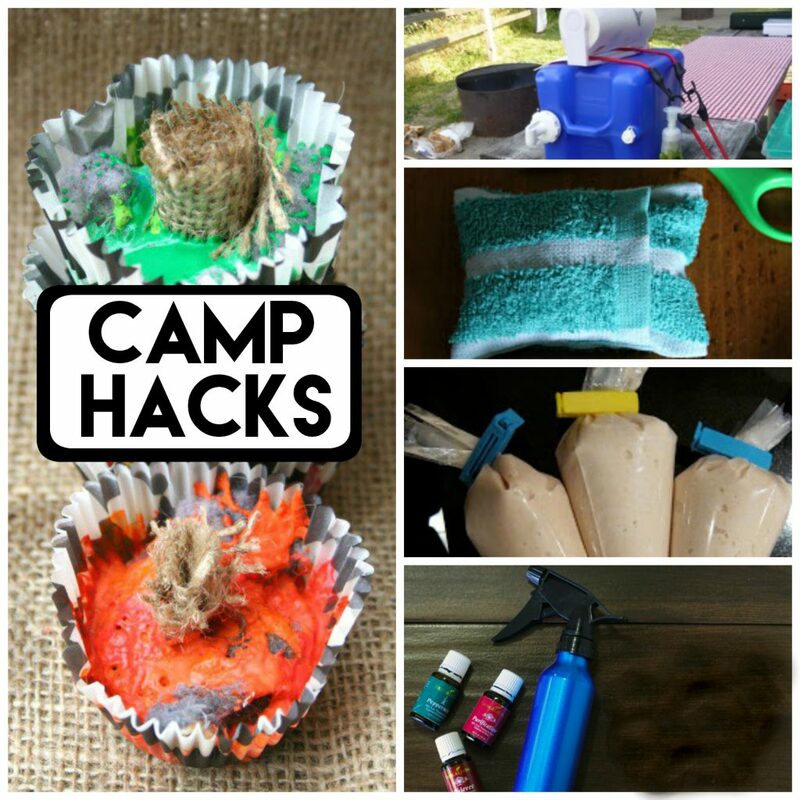 Have a camping hack that is amazing? Share your ideas! 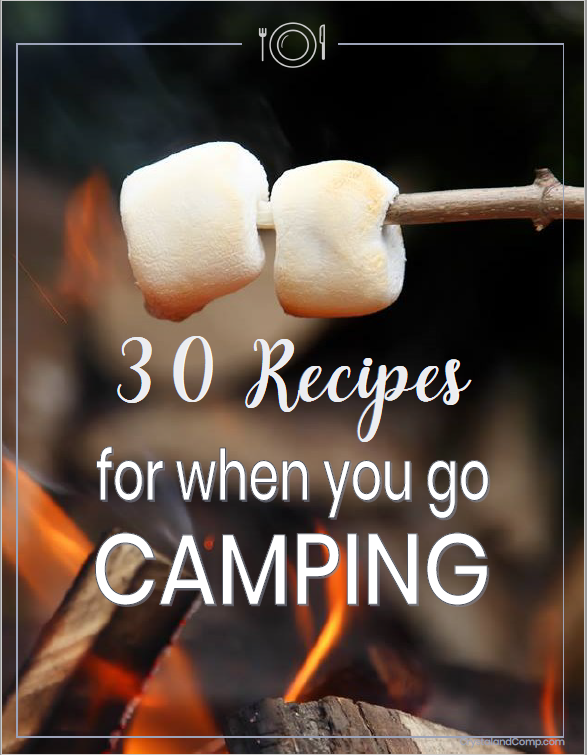 Need recipes for your next camping trip? 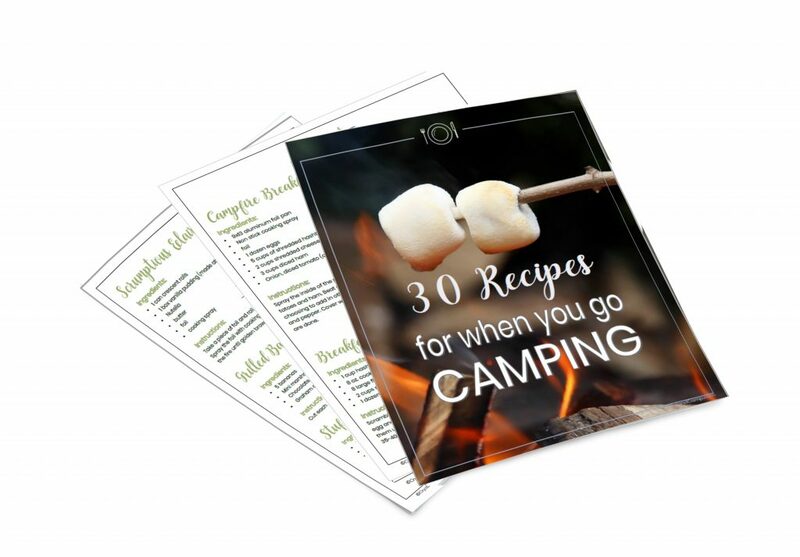 Do you need more camping recipes? Check out our camping desserts, camping breakfasts and camping food recipes.